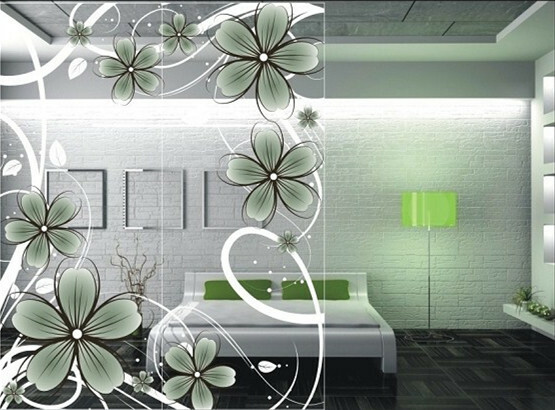 Glass Printing - We print direct to glass and mirror surfaces. 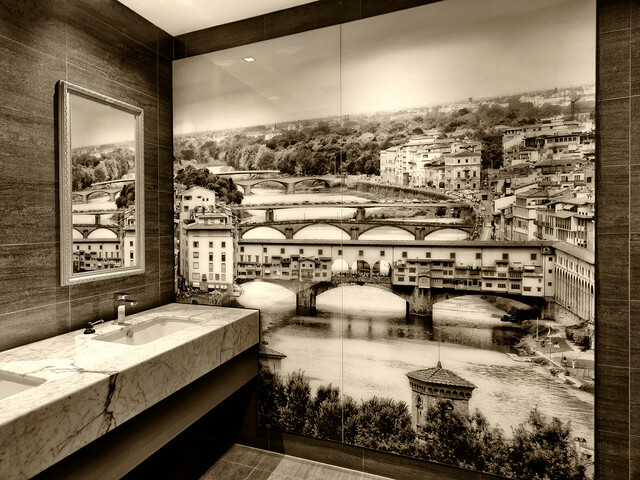 Glass Printing – We print direct to any flat glass or mirror surface. 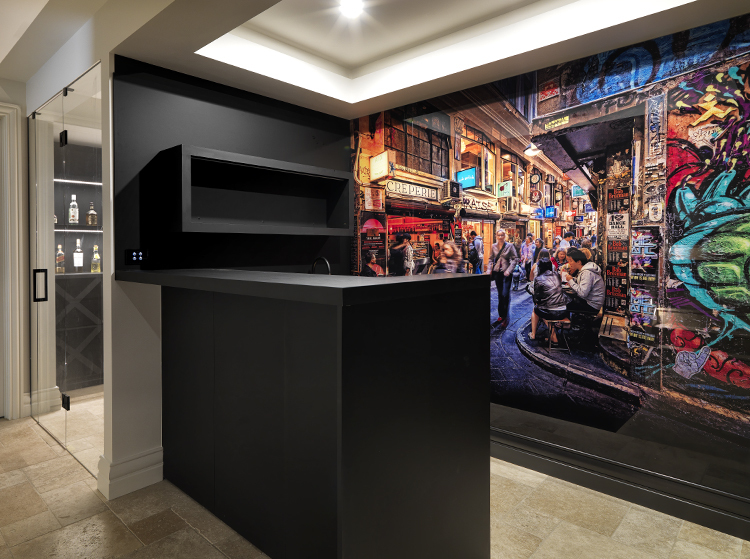 We print direct to the back of toughened glass panels allowing the gloss finish of the glass to reflect your environment. 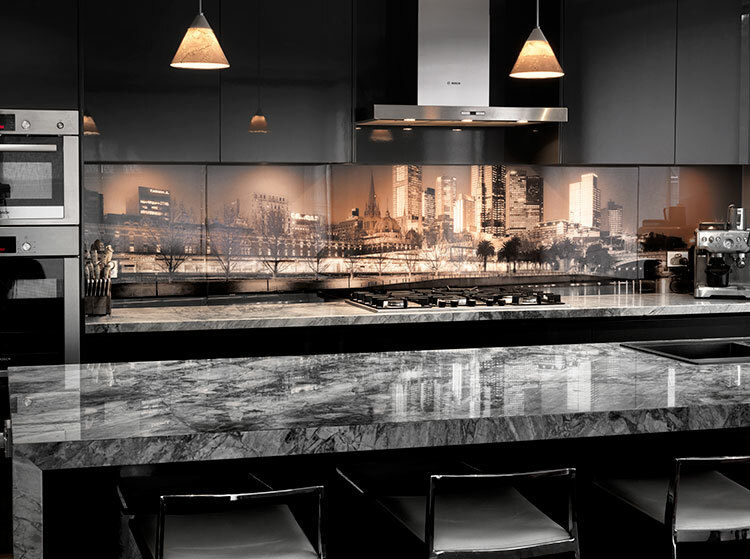 Typical applications for glass printing are Kitchen splash backs and interior decorative panels. 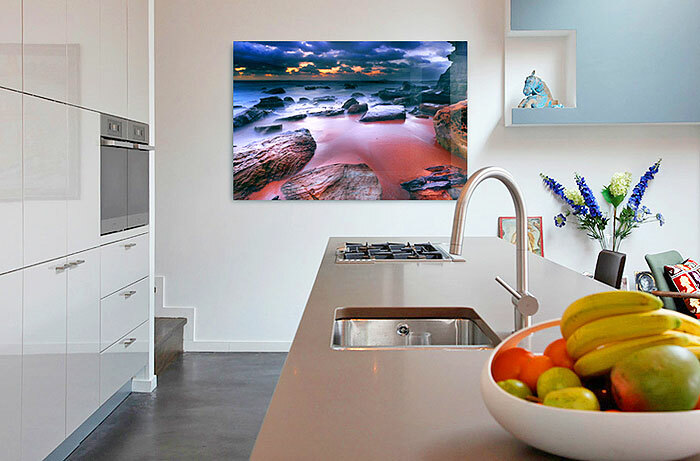 The toughened, printed glass panels can be mounted to walls with polished aluminium stand off mounts. Printed mirrors with beveled edges now available in most popular standard sizes. Recommended sizes A3 to A1 but we can do smaller or larger custom sizes or sets. Colour, white and clear inks can be combined into one printed graphic or image to create stunning visuals on the glass panel. Print your Background image or photo onto the back of the panel and add printed text to the front to create depth. PS. Our inks are also friendly on the environment. Creative inspiration from around the web.